OK, Google. Or Siri. Or Alexa. 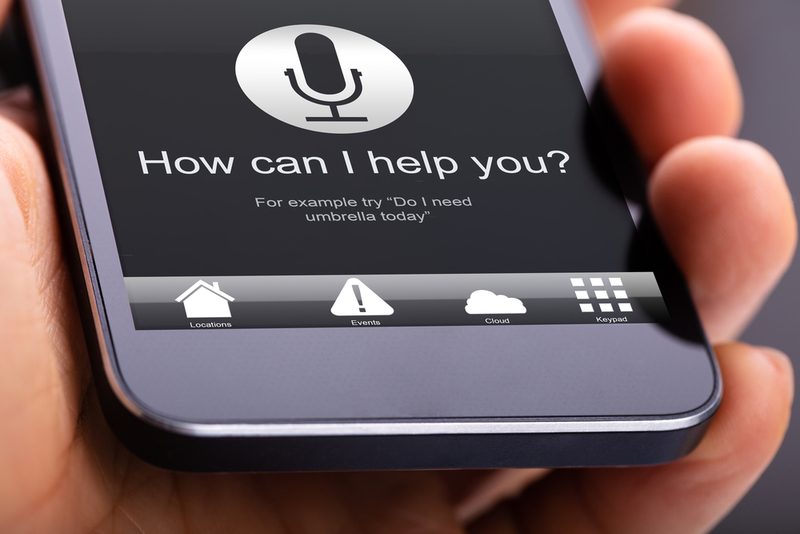 Buckle up – voice search is the next big opportunity for marketers. 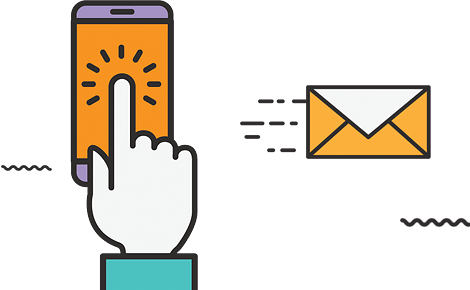 The increasing popularity of voice-activated search tools and digital assistants including Amazon Echo/Alexa, Cortana, Google Home, plus Siri and OK Google on mobile devices opens wide the door for innovative marketing opportunities. During the past year alone, 58 percent of Americans have used voice search to seek information about a local business, and 46 percent of voice search users have sought local business info daily, according to a 2018 Bright Local survey. That tells us the people using this technology are hooked, and voice search is here to stay. Voice search technology is easy to use and can be used while doing other things – even while driving – opening wide the door for marketing possibility. If people are changing the way they are searching for information, marketers need to meet them where they are headed. This means reaching beyond what’s been done. Even though it seems futuristic to just speak and have a computerized voice answer virtually any question you ask, the reality is the switch toward voice-activated searching will change marketers’ methods but not overnight. The push to create and maintain search-engine optimized web presence remains vital, and the good news is the way people use digital assistants reflects the way they speak. So key words are still essential. Right now, the data show 27 percent of voice search users follow up with a visit to the web site of the local business they are searching, according to the Bright Local survey. This means with an eye toward maximizing information mined via a voice search, the focus on more traditional digital marketing must remain. And 25 percent of consumers say they haven’t yet tried voice search at all. This indicates the market is on the cusp of turning the corner toward deeper voice search penetration. So, get on board, the future is near. To check your website’s SEO score go to our home page! Next PostNext Branding and Marketing: Is There a Difference? Mirum est notare quam littera gothica, quam nunc putamus parum claram, anteposuerit litterarum formas humanitatis per seacula quarta decima quinta. Sign up for new Seosight content, updates, surveys & offers. We’re located in Norwich, Connecticut. We help small businesses with online marketing, from complete strategy build out to specific initiatives. Our goal is to help small business owners succeed.